From a cake stand to tablecloth, whether you just need a few things for your special event or a full on display, Angi & Co now offers decor rentals for our clients. If there is something that you need, simply contact us and we'd be happy to help! Angi & Co has a variety of cake stands, apothecary jars, plates and platters to display cakes, desserts and candies. 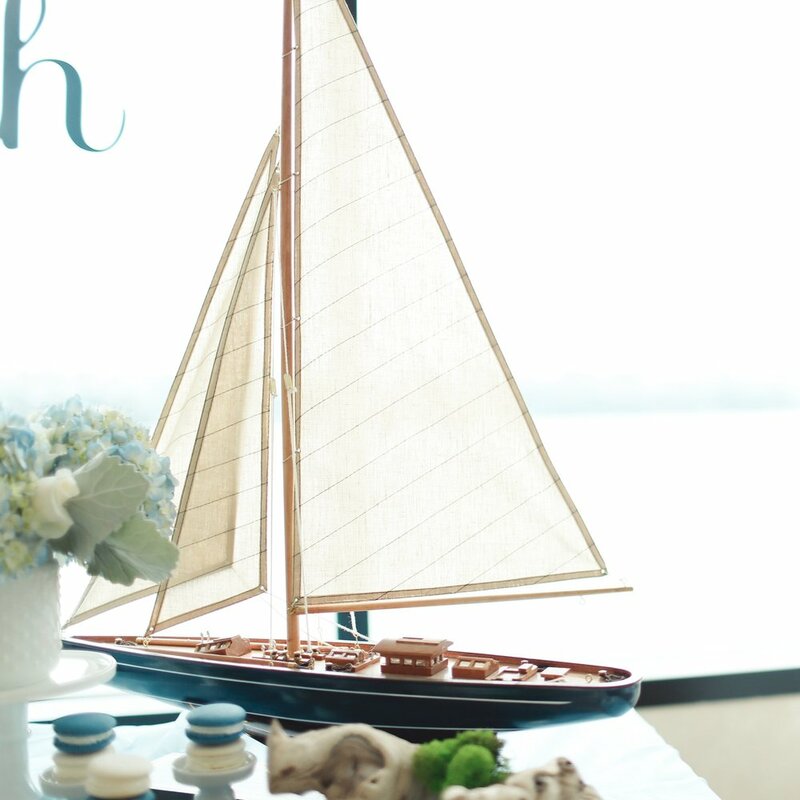 From nautical to rustic woodland, Angi & Co has a range of themed decor items to choose from.